With energy costs going up, a lot of people are now looking for energy efficient lighting options for their homes. And that’s why innovative LED light bulbs for home use has become so popular. LEDs are the most energy saving light bulbs you can buy today, but in the initial investment might still be out of reach for some people. If you can afford it though, it’s advisable to make the switch because it will save you money in the long run. Most people still opt for a warm white bulb to put in their lighting fixtures like table lamps, pendant lights or chandeliers. Fortunately, there are warm white LED bulbs that give off the same light as a 60-watt incandescent bulb, so they’re a perfect replacement alternative. 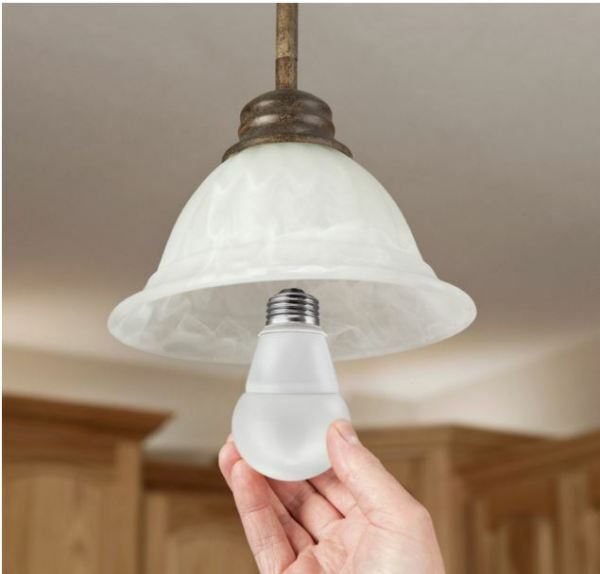 Any light fixture can be converted to LED since these energy saving light bulbs will fit right into the sockets of most regular lamps and other fixtures. They’re perfect for pendant lights since these bulbs seem to shine brighter when they’re in an upside down position. So if you need more light over a particularly darkened area of your house, simply add a pendant light to that area and use an LED bulb. Not only do these bulbs save on energy because they use less electricity, they also last a lot longer than a traditional light bulb, especially if you buy cheap bulbs. For instance, I replaced a light bulb in my office with a cheap bulb and it burned out the same day – within just a couple of hours of replacing it! If you seem to be frequently blowing out light bulbs all over your house, it may be time to think about switching to more energy efficient lighting options, like LED. You’ll buy new bulbs a lot less often, so it’s easier on your wallet. All of our mason jar lights are vented to allow heat from the light bulbs to escape so the jars don’t get overheated and break. LED bulbs don’t generate the same level of heat; they burn a lot cooler than a traditional light bulb. Due to the cost of the LED bulbs, though, we only sell our lighting fixtures with traditional light bulbs. But I would suggest switching them over to more energy efficient lighting to save money. Along with lasting longer and using less electricity, especially if you happen to keep a lot of lights on in your house, LEDs are easier on the environment too. 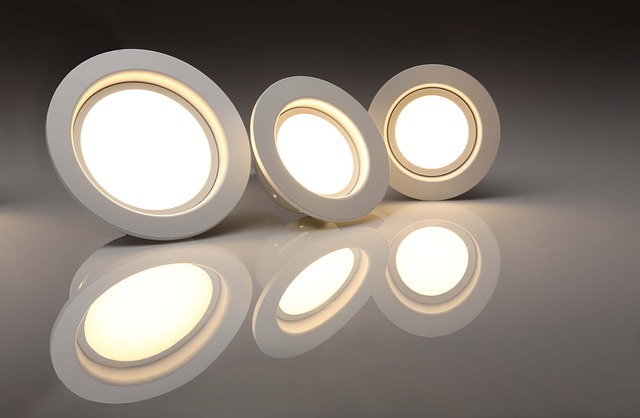 Unlike fluorescent or traditional incandescent light bulbs, the LEDs don’t contain mercury or any other harmful toxins. Since they last longer, they won’t be filling up landfills, first of all, and if they do break when being dumped, they won’t leak any toxic chemicals into the ground, like fluorescent bulbs do. So you’ll save money and help the environment at the same time.